Our 100th Episode! The guys discuss the Matt LaFleur hire, talk about some of his assistants and who they replaced. They then take your Twitter questions before signing off. 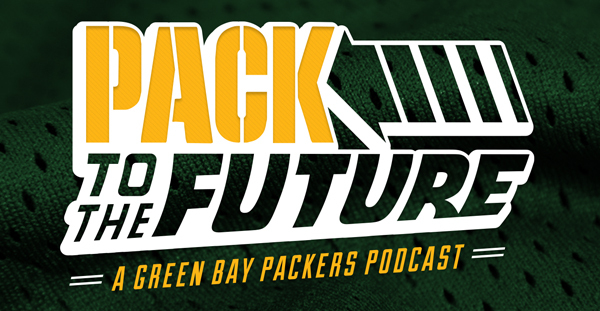 This entry was posted in Pack to the Future, Packers 2018-2019 Season, Podcasts, Seasons and tagged 2018-19 Season, 2019 nfl draft, Brian Gutekunst, Football, Green Bay Packers, mark murphy, Matt LaFleur, NFL, offseason, pack to the future, Packers Talk. Bookmark the permalink.